In Australian media news this week, Yahoo7 launches native ads, Free TV Australia proposes changes to the Commercial Television Industry Code of Practice, research shows radio habits change least over summer compared with TV and newspapers, Fairfax Media and ANZ release results of a mobile ad effectiveness study, Crikey turns 15, and 4th screen advertising creates four new interactive mobile ad formats. Yahoo7 has launched native ads in Australia with more than 200 brands on board including Woolworths, Microsoft Devices Group and TFE. Advertisers can buy native ads on a dynamic cost-per-click model, and are required to supply a “simple set of creative assets” similar to those used in paid social and search, Yahoo7 says. The technology then automates the visual design. The ads run across the Yahoo7 network on desktop, tablet and mobile, including on Yahoo’s home, finance and weather pages, as well as mail and Tumblr. Ben Green, Yahoo7 sales director – programmatic, audience and native ads, says advertisers have so far given positive feedback. Free TV Australia is seeking public comment on proposed changes to the Commercial Television Industry Code of Practice. ensures commercial television remains Australia’s safest and most heavily regulated platform. Submissions close Friday, 3 April 2015. To view the documents visit the Free TV Australia website. 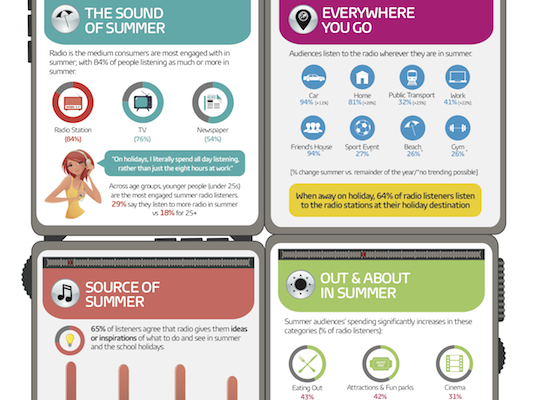 Consumers are engaged with radio more than other media over summer despite regular on-air teams taking breaks over Christmas and New Year, GfK AudienScope Q4 2014 data from Commercial Radio Australia suggests. 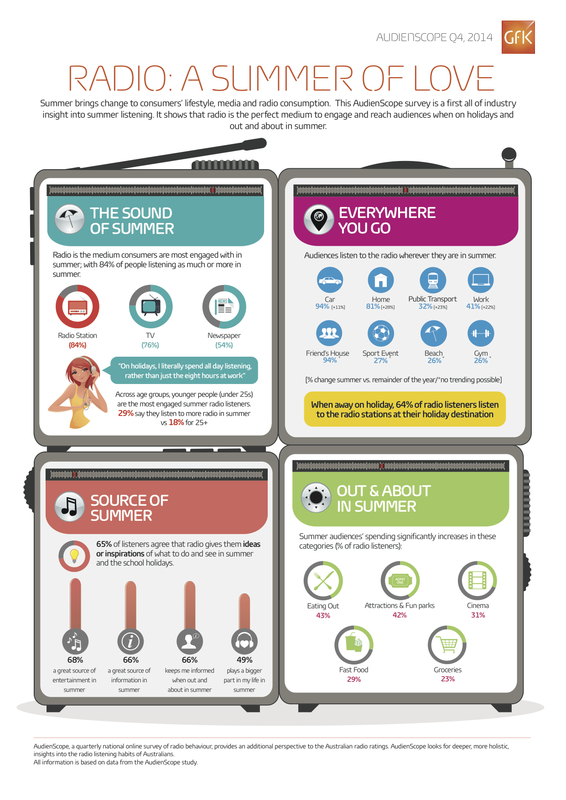 While media consumption habits change over the summer months, 84% of people use radio either more or the same, compared to 76% for TV and 54% for newspapers. Chief executive Joan Warner says this is the first time CRA has surveyed summer listening across the five state metropolitan markets. Fairfax Media has conducted one of its first ad effectiveness studies for tablet executions, showing a 22% boost in reach when ANZ combined desktop and tablet advertising for a campaign. 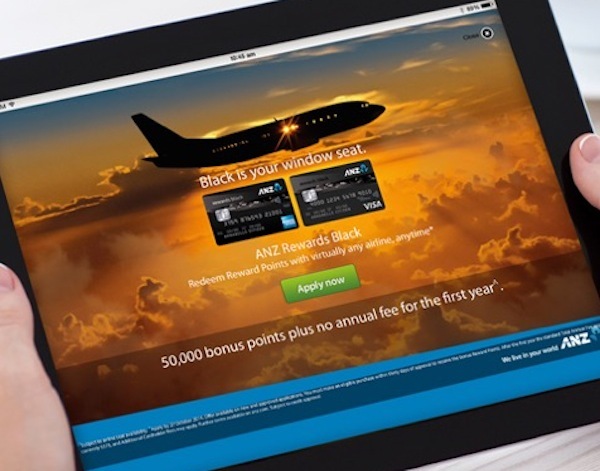 The campaign for ANZ’s Black Rewards credit card, which ran over September and October 2014, lifted unprompted brand awareness 10 percentage points. There was also a 26 percentage point uplift in participants who nominated ANZ as their first preference financial institution when exposed to the campaign via tablet as well as desktop. 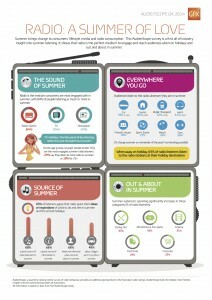 Fairfax Media has published a case study here. “February 14, 2000. Wikipedia doesn’t exist. Neither does Facebook. The iPhone won’t launch for another six years. And tweeting is still a thing that birds do. Gyro: Integrating gyroscope and accelerometer, Gyro enables users to navigate ‘through’ the ad sequence and get a 360-degree view of virtual panorama. Ideal for automotive and travel campaigns, Gyro allows users to truly immerse themselves in a dynamic branding experience. Slidey. Driving banner awareness and curiosity, Slidey is a creative banner that glides up, down or across the page, prompting users to ‘tap’ and ‘launch’ the in-banner ad. The Selfie. 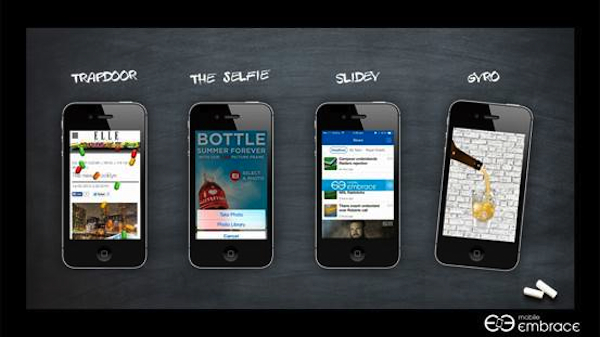 Advertisers can now integrate ‘selfies’ into their ad campaign. Its features include layered drawings, photo filters and picture-in-picture for a highly personalised campaign that’s ideal for sharing via social media channels. Trapdoor. Captivating a user’s eye the second they land on the m-site or app featuring the ad, Trapdoor acts just like a ‘trapdoor’, with the banner ad unlocking creative features which fall over the page.